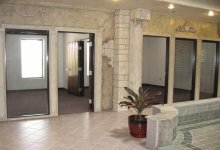 Relocating or just getting started with a new business? This is a great time to take advantage of one of our move-in specials with affordable Dallas office space rates. 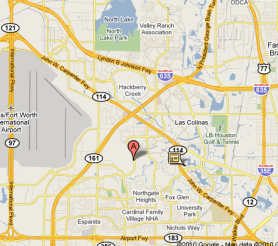 We have many options of Dallas office space in Las Colinas to meet most budgets and needs. Come and visit us! 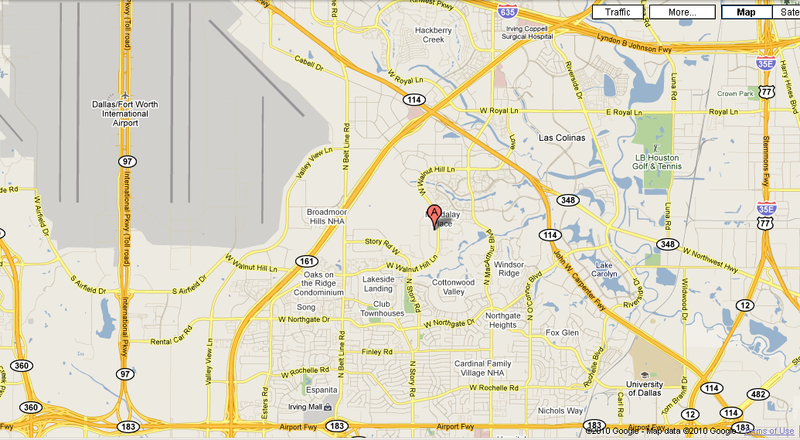 We are located in Las Colinas, SW corner of Wallnut Hill with Brangus, close to North Lake College.